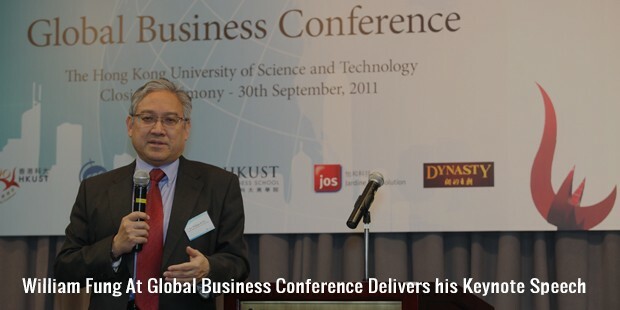 Dr. William Fung Kwok Lun is the managing director of the Li & Fung Group. 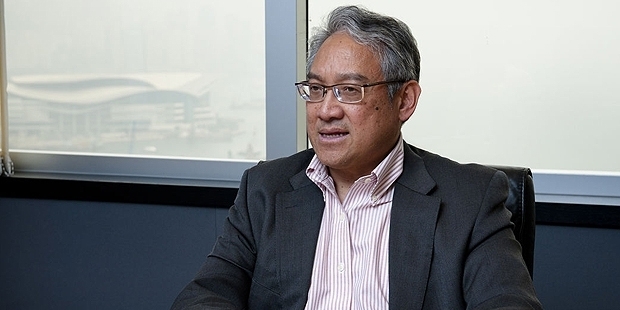 According to Forbes, Fung is the 847th richest billionaire in the world and 29th richest man in Hong Kong. His net worth is estimated at $1.85 billion. Fung was born in the year 1949 in Hong Kong. He is the grandson of Fung Pak-Liu who was the co-founder of Li & Fung, and the son of Fung Hon-Chu. Fung has an older brother, Victor. He graduated with a Bachelor of Science in Engineering from the famous Ivy League Princeton University in the United States. Fung did his MBA from Harvard Business School. Fung joined his family business, Li & Fung.. With his excellent business skills, Fung transformed the small partnership co-founded by his grandfather and Li To-ming into a multinational trading company with a massive sourcing network. Fung is the Group Managing Director of Li & Fung Group.Li & Fung's sourcing network is spread over 44 countries and has over 70 operations. 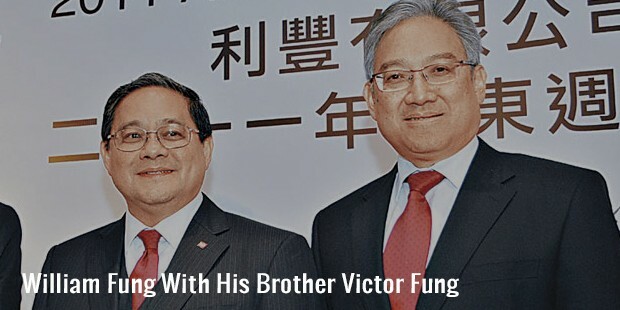 Fung is an independent non-executive director of Singapore Airlines, CLP Holdings Limited, Shui On Land Limited and VTech Holdings Limited and a non-executive director of HSBC Holdings. 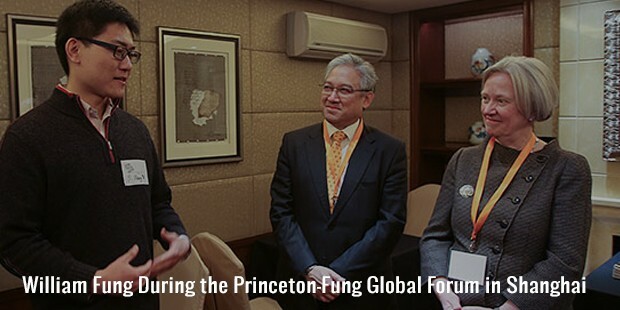 Fung has held a variety of key positions in prominent trade and business associations. He was the Chairman of Hong Kong General Chamber of Commerce, the Hong Kong Committee for Pacific Economic Cooperation Council (PECC) and the Hong Kong Exporters’ Association. In the year 1999 Fung received an Honorary Doctorate of Business Administration from the Hong Kong University of Science and Technology. Fung is married and has three children. Fung was declared 'Businessman of the Year' in 2005 by Forbes Magazine and 'Emerging Markets CEO' of the year by Euromoney in 2000.